Act quickly as these hard to find one bedroom UPDATED condo! 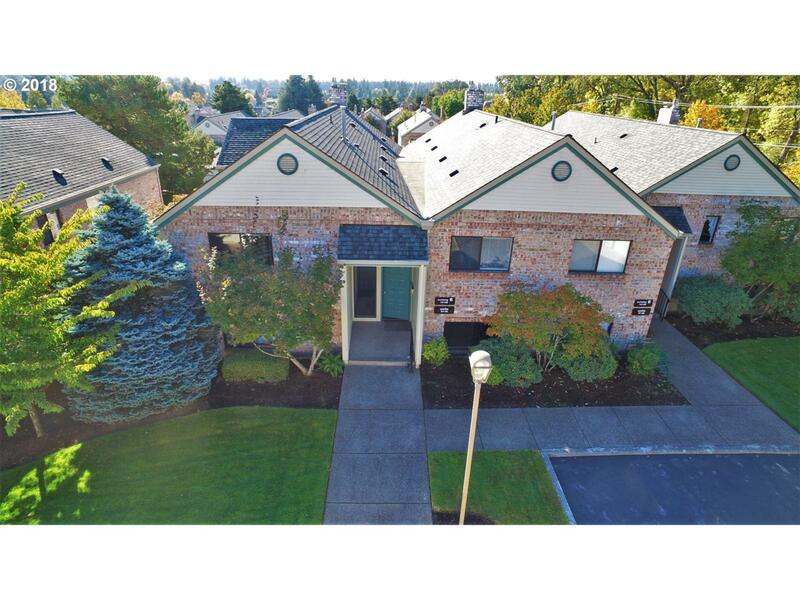 This upper unit with views will give you access to the exclusive Highlands community center. There is a beautifully remodeled kitchen & bathroom. New flooring throughout the unit, granite counter tops, glass backsplash and so much more. Watch the video tour of the property by searching the address on YouTube.